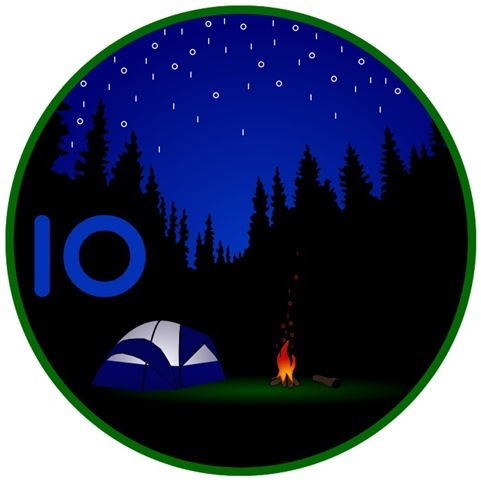 Code Camp 10 in Boston is around 4 weeks away and there's still room if you want to attend or if you want to speak. Check out Chris Bowen's blog for complete details or just head over to the web site to register. I have several sessions already planned. See you there!